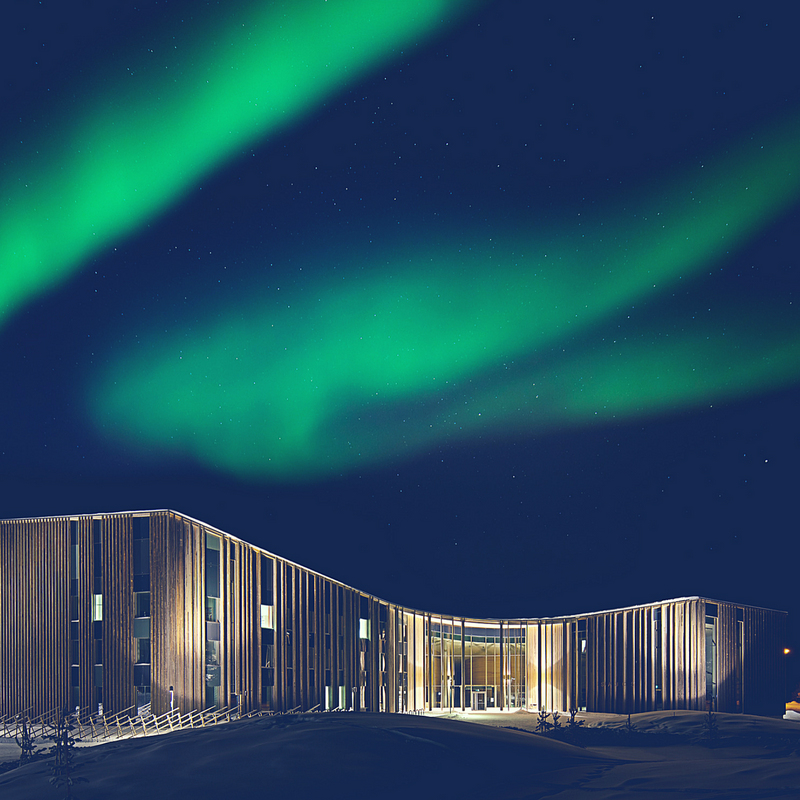 The Indigenous Peoples’ Film Centre is a regional resource centre of the film and audio-visual industry which operates within the Finnish Sámi Parliament in Inari. The centre’s operations are currently funded by the Ministry of Education and the National Council for Cinema. 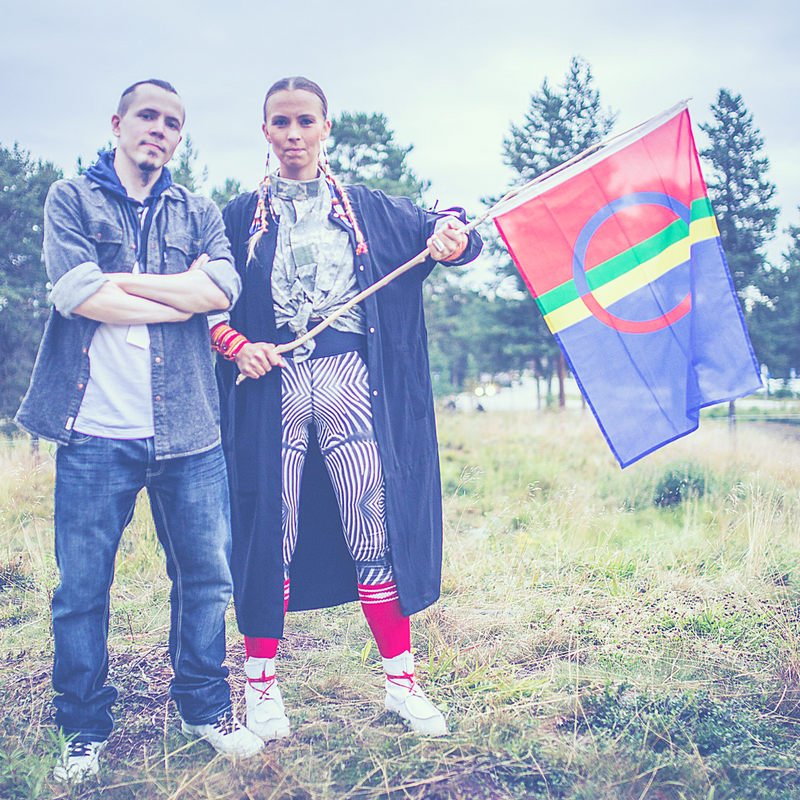 The Indigenous Peoples’ Film Centre supports the Sámi language and culture and creates prerequisites for the visibility and audibility of the Sámi and other indigenous peoples’ own voice in the film and media industry – on the indigenous peoples’ own terms and from their own starting points. 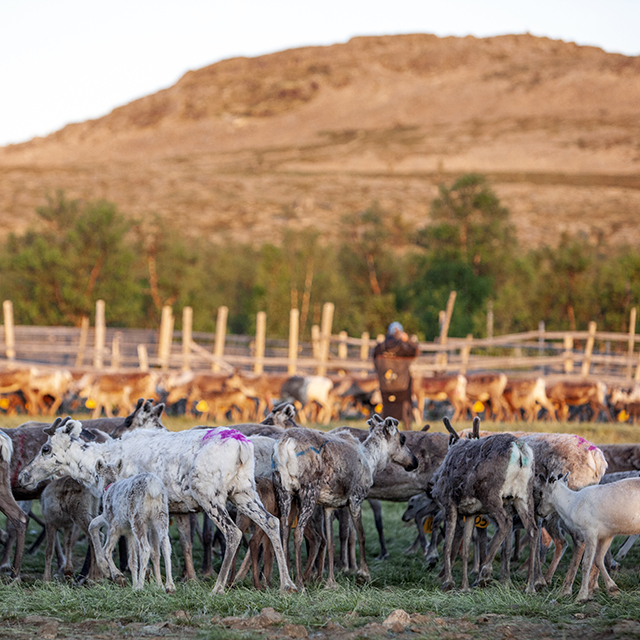 The Indigenous Peoples’ Film Centre supports the planning, development and production of films and media products by cooperating to find funding channels and partners and by organising educational and film industry events in the Sámi region. 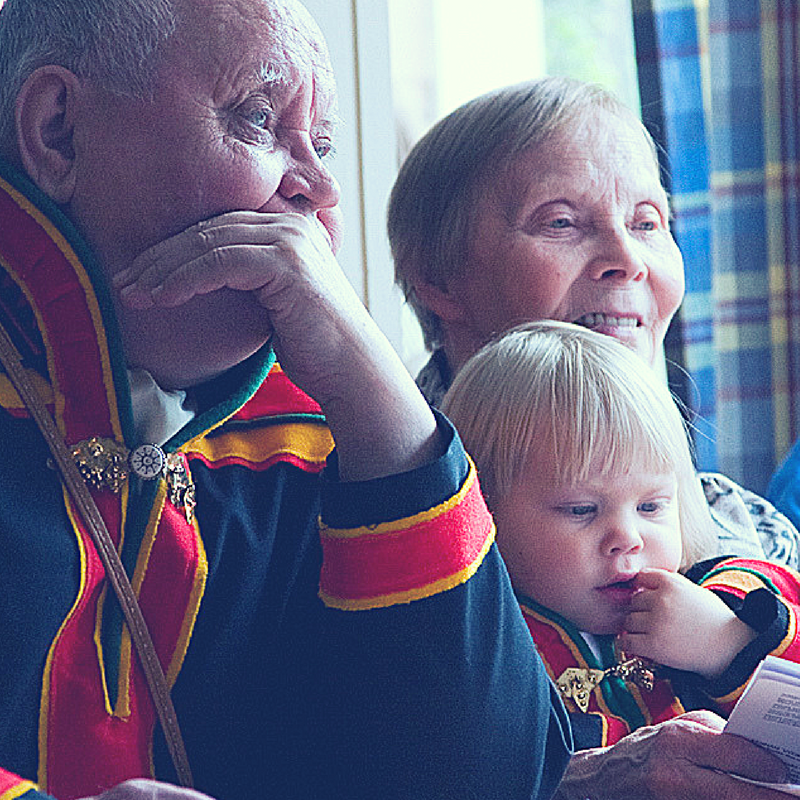 Additionally, the centre disseminates Sámi films across different events and distributes information on Sámi cinema, the Sámi region and Sámi filmmakers. In addition, Skábma organises the Skábmagovat indigenous peoples’ film festival. The starting points for the operations of the Indigenous Peoples’ Film Centre are related both to livelihood and culture. 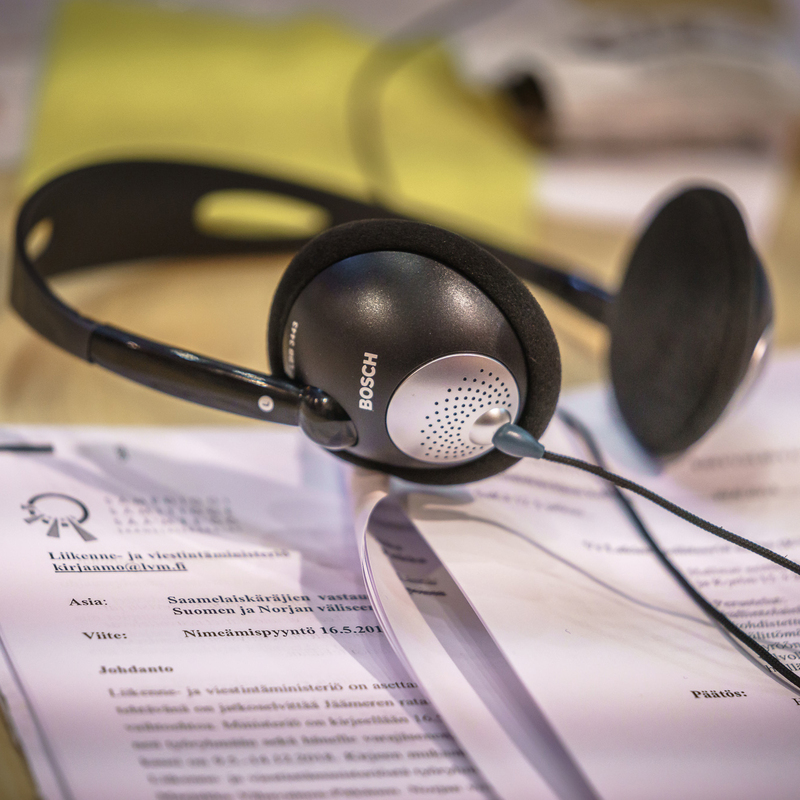 The centre takes advantage of the synergy benefit, brought by the co-Nordic Sámi region, in scriptwriting, filming and, in particular, the international funding of films. Additionally, the centre utilises the worldwide film network that the Skábmagovat film festival brings with it. The Indigenous Peoples’ Film Centre supports Sámi filmmakers in finding new partners through cooperation and funding models. The centre also operates as an organisation through which indigenous filmmakers can cooperate to find global film projects and work opportunities. 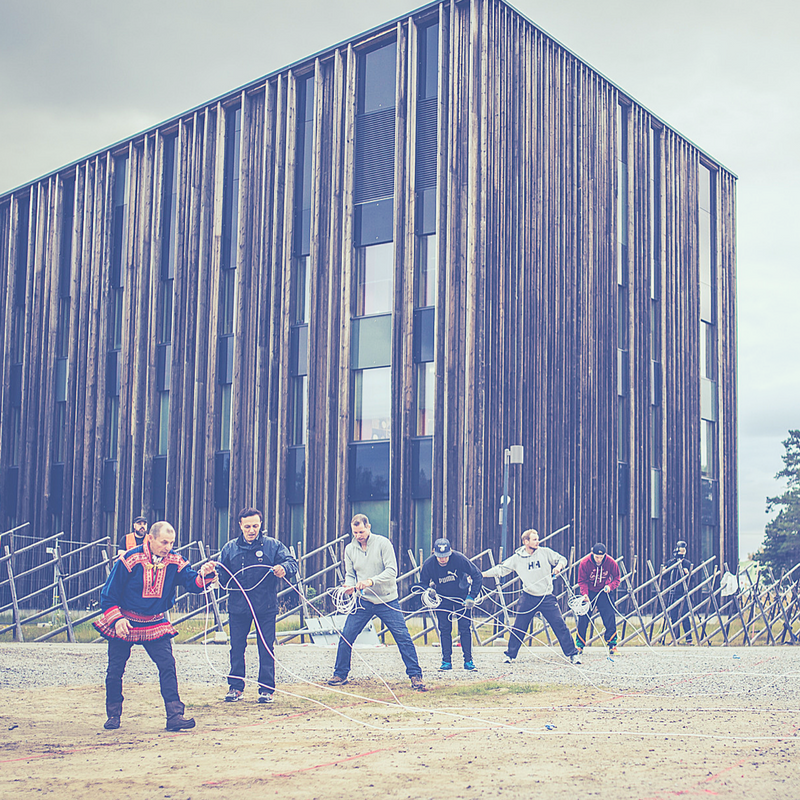 The centre plans education for professionals and focuses on developing film education with the schools in the Sámi region. 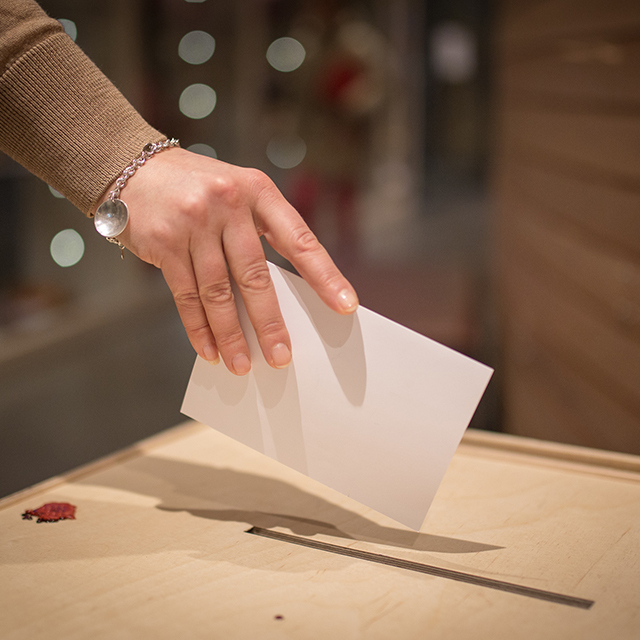 Film education work is currently carried out with the schools in the Inari, Utsjoki and Enontekiö municipalities. The outputs of workshops have been screened in domestic and international film festivals, on TV and at different events for young people. Short films, documentaries, animated films and TV programmes are made in the media department of the Sámi Education Institute in Inari. The education lasts between one and two years. Many former students of the Sámi Education Institute’s media department currently work in the media and film industry in the Sámi region. Employers include Sámi radio and TV of Finland, Norway and Sweden, independent film productions as well as film and training events. For further information please contact the Indigenous Peoples’ Film Centre. The Indigenous Peoples’ Film Centre participates in the organisation and development of the Skábmagovat film festival. Since 2005, the festival has also included days for children and young people, and these days are now an established part of the event. 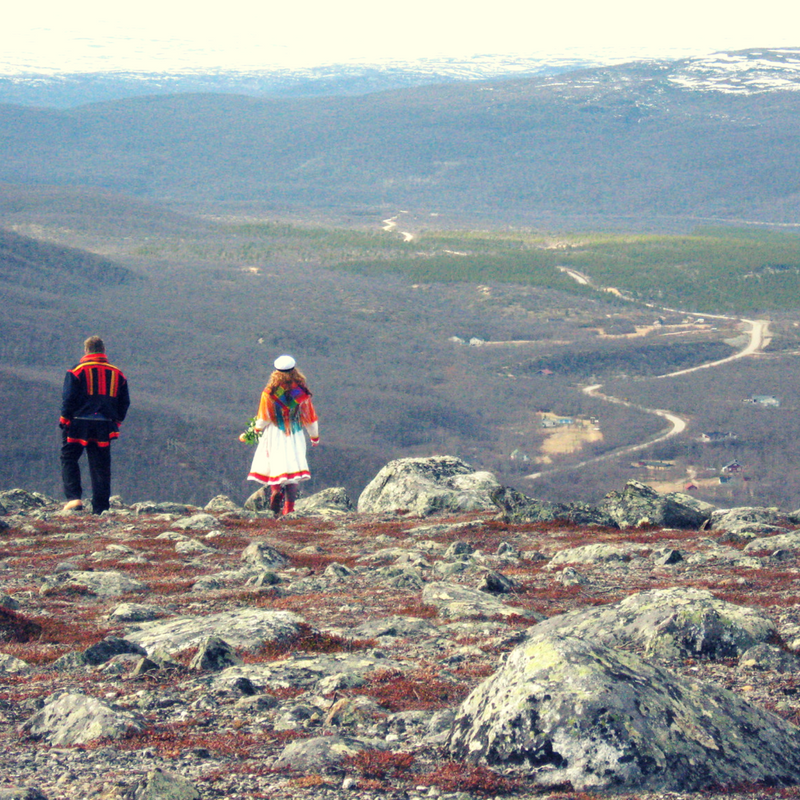 The Skábmagovat festival is an important forum for Sámi filmmakers and is increasingly the location for the premieres of Sámi films. Sámi films often spread worldwide from the Skábmagovat festival. In addition to the Skábmagovat festival, the Indigenous Peoples’ Film Centre disseminates information on films made by the Sámi and indigenous people to international film festivals, event organisers and distributors.